A report by Vermont-based Fairewinds Energy Education set for release today cites dozens of violations reported to federal regulators each year from 2008 through 2013 that range from drinking alcohol in a "protected area" of the plant to positive tests for marijuana and cocaine. 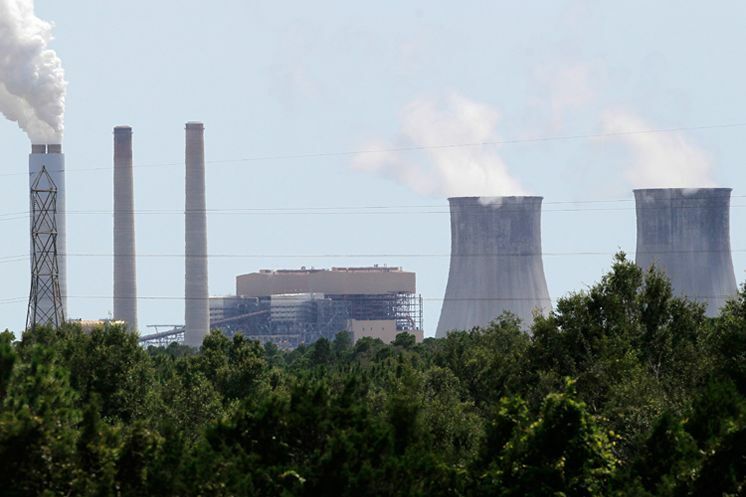 The report notes several incidents at Florida nuclear power stations, including Duke Energy's shuttered Crystal River plant and Florida Power & Light's Turkey Point and St. Lucie facilities. For instance, last November a contract supervisor at Crystal River tested positive for alcohol while another's access to the plant was terminated after the worker tried to enter with a "prohibited substance." In June, a contract supervisor at FPL's Turkey Point plant was arrested off site for possession of a controlled substance. In April and June 2012, three contract supervisors at Turkey Point tested positive for illegal drugs. "Ten percent of the people who get caught test positive for cocaine," said Arnie Gundersen, a Fairewinds cofounder and the study's developer. Gundersen, a nuclear engineer who worked at dozens of nuclear plants and now serves as a consultant on utility matters, said the growing incidence of drug and alcohol violations is disturbing because major nuclear accidents such as the one at Three Mile Island were in part the result of operator error. The U.S. Nuclear Regulatory Commission requires plant operators to report drug and alcohol incidents involving workers, whether on site or off. Roger Hannah, an NRC spokesman, said the commission had not seen the report but said the Southeast may have more cases because there are more nuclear plants than in other regions.